Zimbabwe has called for the extradition of Walter Palmer, the trophy hunter from Minnesota who has gone into hiding amid a global outpouring of anger after he shot dead Cecil the lion. “We are appealing to the responsible authorities for (Palmer’s) extradition to Zimbabwe so that he can be made accountable for his illegal actions,” Environment Minister Oppah Muchinguri told reporters in Harare on Friday. “It was too late to apprehend the foreign poacher as he had already absconded to his country of origin.” the minister added. 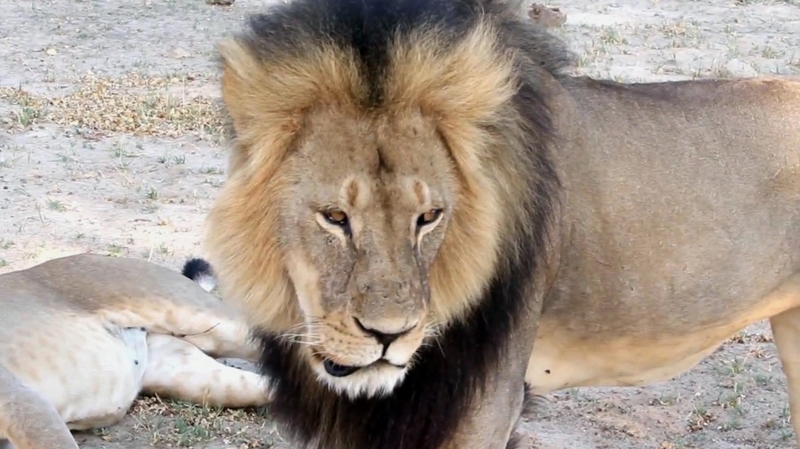 Palmer, who is also being investigated by the US Fish and Wildlife Service over Cecil’s killing, has apologised and said he was misled by professional guide Theo Bronkhorst. Bronkhorst, who organised the expedition, was granted bail by the Hwange court on Wednesday after being charged with “failing to prevent an illegal hunt”.